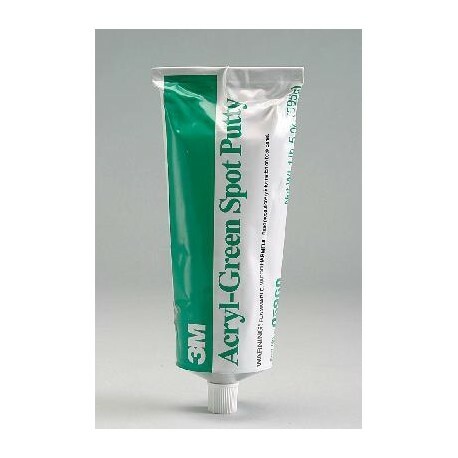 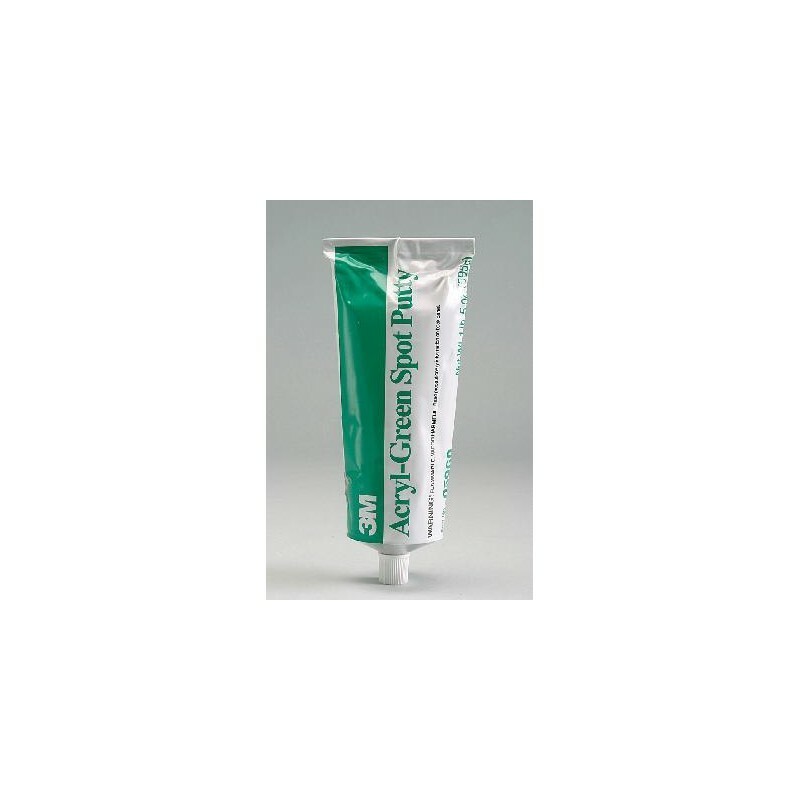 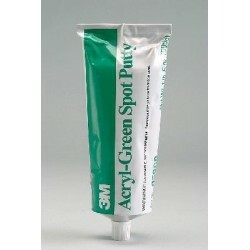 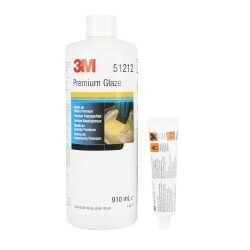 3M Acryl Putty are auto body repair putties designed with very easy sanding and fast drying characteristics for use in filling small pinholes and scratches. 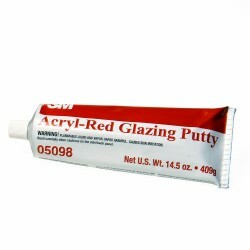 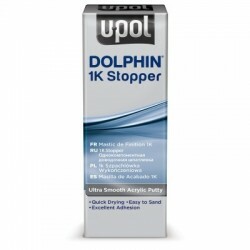 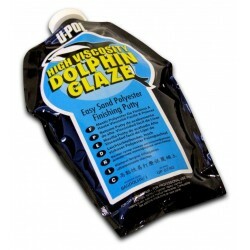 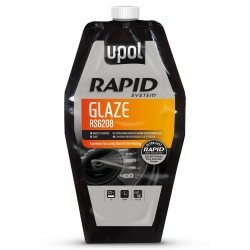 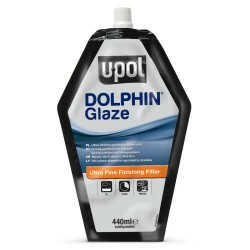 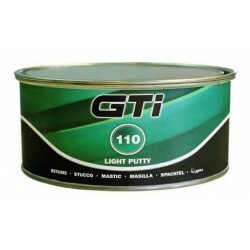 'Get fast drying and very easy sanding with a 3M Acryl Putty. 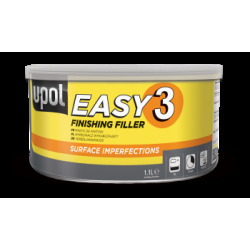 Our fast drying and easy to sand general purpose putties are designed for spot repairs, surface imperfections, small pinholes and scratches.